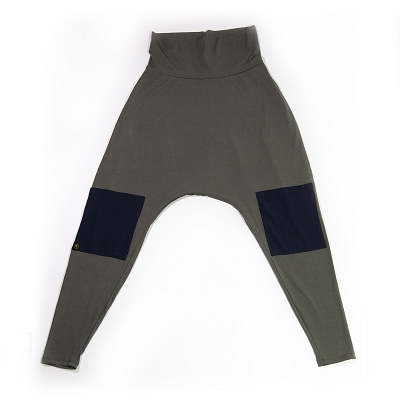 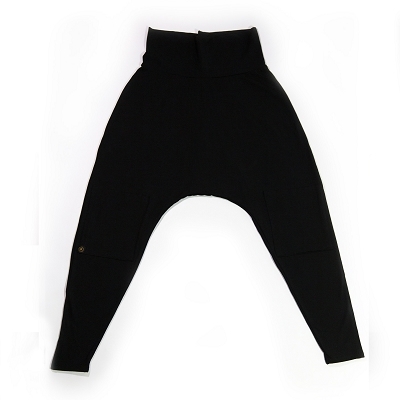 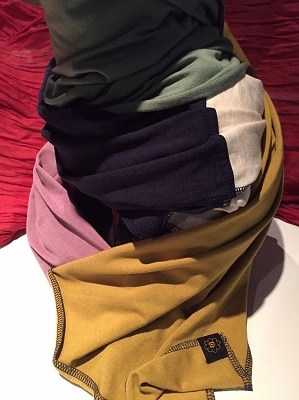 Siddhiwear is a Canadian clothing brand that utilizes bamboo as the natural fiber for clothing. 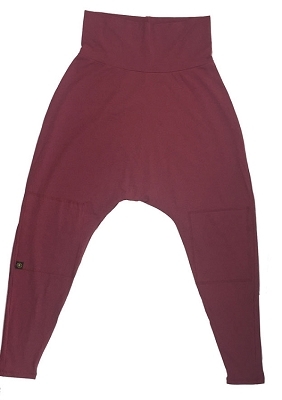 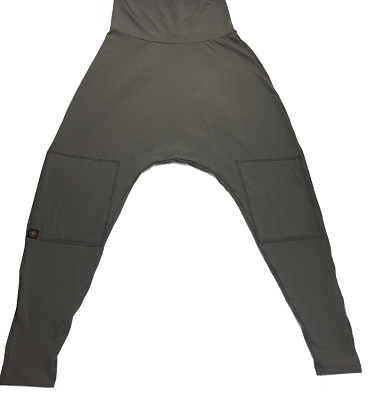 All of our clothing is made from Oeko-Tex Certified Bamboo....safer for you and the planet! 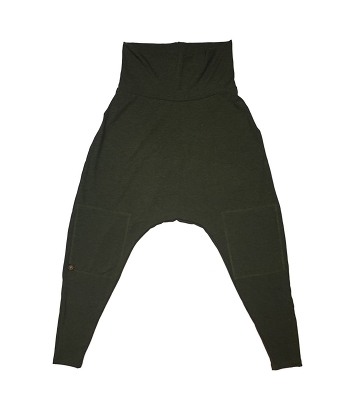 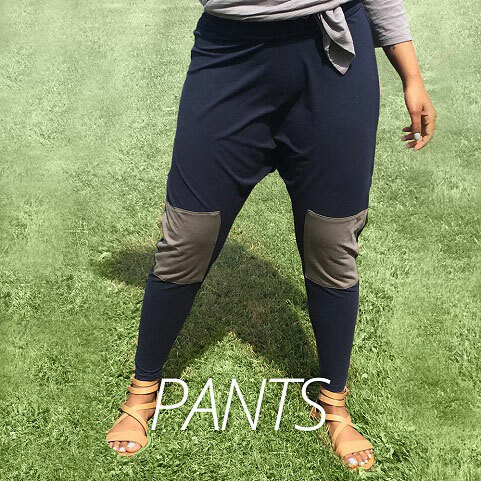 Bamboo fabric is softer than any high thread cotton, comfortable, breathable and has a high-end luxurious feel. 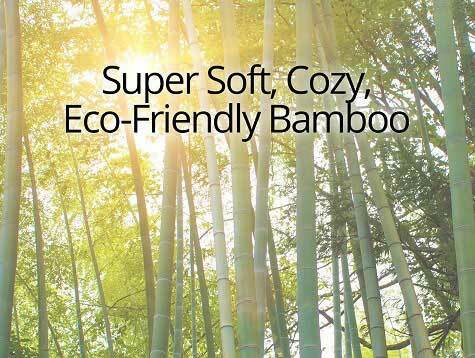 Bamboo fabric's softness and gentleness are perfect for people with sensitive skin. 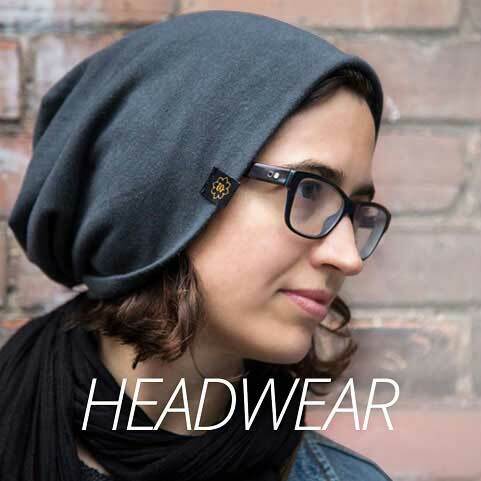 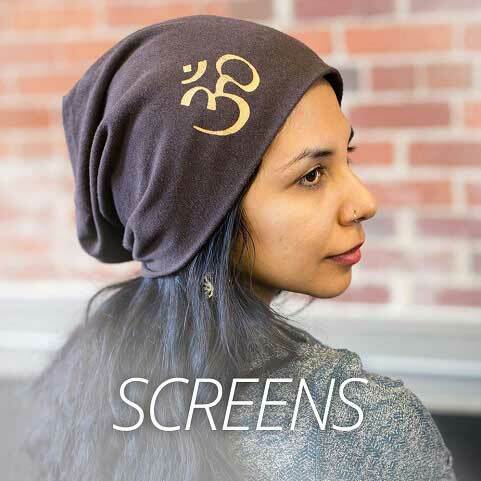 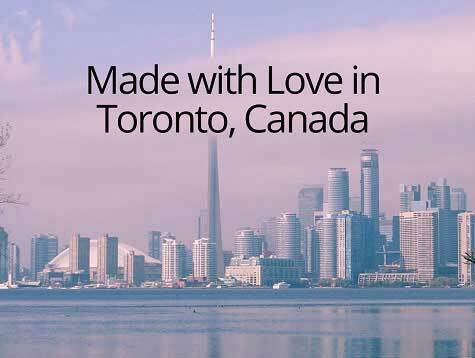 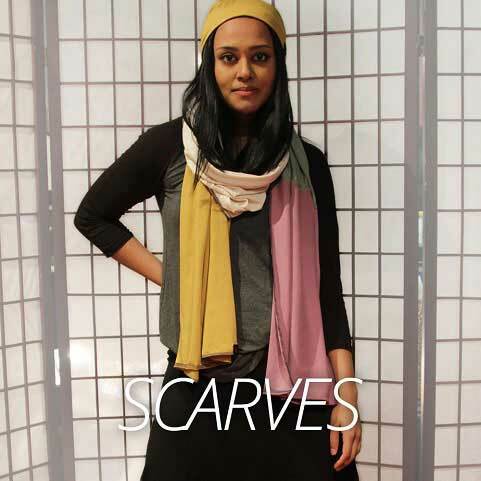 Siddhiwear offers apparel such as Hats, Pants, Scarves and Headbands made locally in small batches in Toronto, Canada.